Christians are deeply concerned about consumerism, but lack the tools to be able to engage robustly in the debate about its future. Economists obfuscate, politicians polarise, and church leaders bluff. While desire to consume is a fundamentally human trait, consumerism offers only illusory satisfaction. Yet Christianity happens to be unusually well-equipped to lead the fight against Mammon’s most alluring secular narratives. Consumerism is human action, so it can as easily be redemptive as it can be parasitical. We just need to consume for God instead. Drawing on the Church’s rich traditions of Social Liturgy, Buying God calls on the Christian community to renew its confidence and strength in proclaiming this good news. 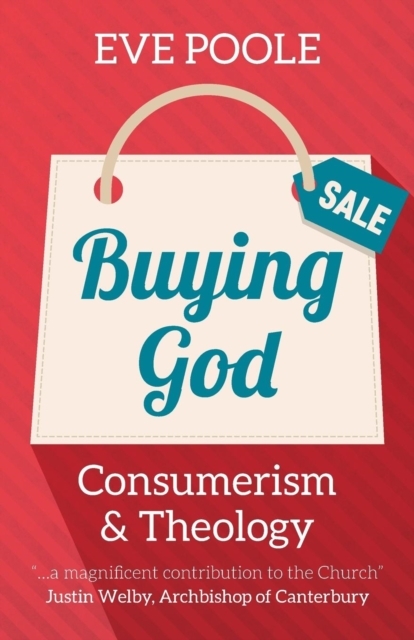 Uniting theoretical work on theology, capitalism and consumerism with a scheme of detailed practical action, the book explores how we can wean ourselves off the material and on to the eternal through prayer, example and vibrant social action. Behind, around, underneath and through the day-to-day world that we inhabit is the song of the angels. It is beautiful, endless, joyful and terrible. It will be sung whether we join in with it or not, but imagine the sensation of stepping into that angel harmony and being caught up in its power and majesty. This is what the angels invite us to do. They long to teach us their song, so that we, with them, can sing a hymn of praise to the glorious universe and its maker. 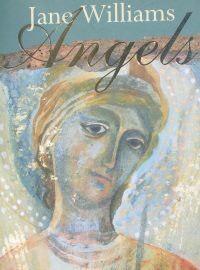 Angels is a book to widen our horizons and to help us set out on a voyage of discovery. It will enchant, intrigue and excite all those ready to begin the journey.